Each of which offers Muluwa’s African charm and character. 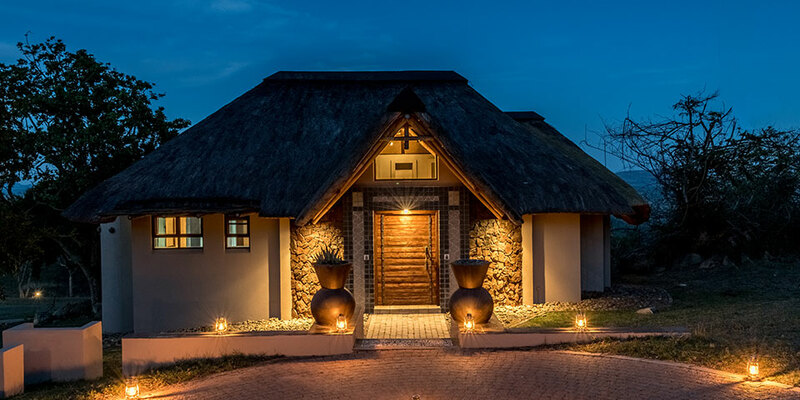 The Twelve Luxury Safari Tents are a unique combination of an African tent experience complimented with luxury trimmings and elegance. Each with its own wooden deck to enjoy the views framed by nature. 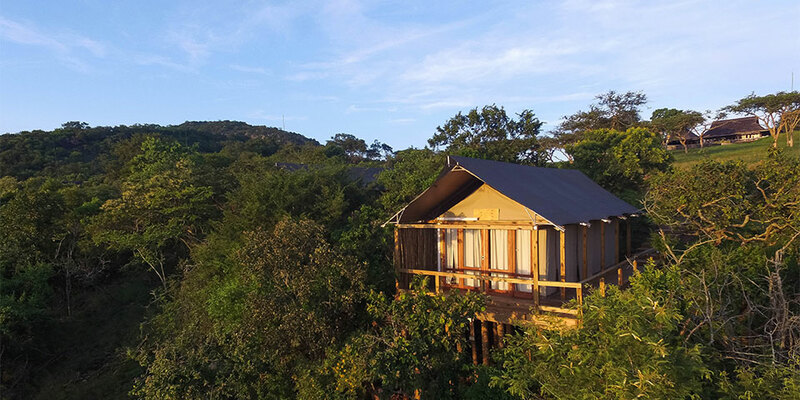 Our eight Superior Rooms are set apart spaciously and with generous views over the majestic views of Mpumalanga. Each room has an open plan lounge as well as a private wooden deck to appreciate each morning’s sunrise. 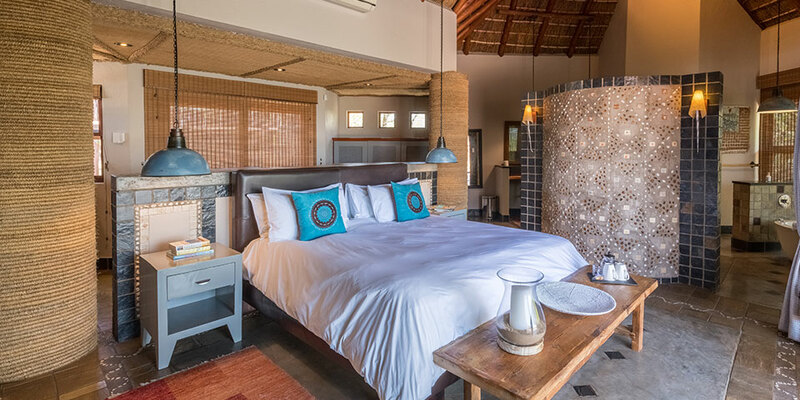 Our two Luxury Suites are the finest of the room categories at Muluwa Lodge. They are similar in offering to the Superior Rooms but boast a private plunge pool with breathtaking views and a Victorian style bath.